The Gun Control Act of 1968 requires federal firearms licensees to report multiple sales or other dispositions of handguns to the same purchaser. The sale or disposition of two or more handguns must be reported if they occur at the same time or within five consecutive business days of each other. ATF views the recovery of one or more firearms used in crimes that were part of a multiple purchase as an indicator of firearms trafficking. 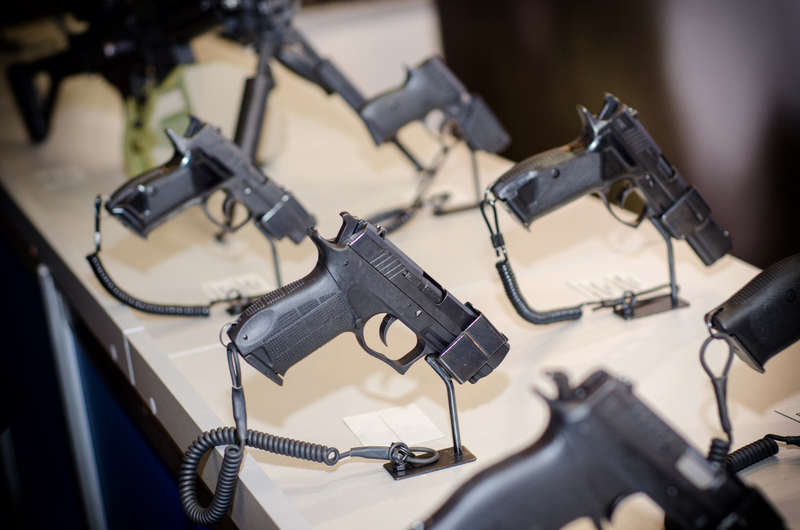 The Gun Control Act (GCA) of 1968 requires federal firearms licensees to report multiple sales or other dispositions of handguns to the same purchaser. In accordance with 18 U.S.C. § 923(g)(3), the sale or disposition of two or more handguns must be reported if they occur at the same time or within five consecutive business days of each other. In August 2011, the Bureau of Alcohol, Tobacco, Firearms and Explosives (ATF) was authorized by the Office of Management and Budget (OMB) under information collection 1140-0100 (Report of Multiple Sale or Other Disposition of Certain Rifles - ATF Form 3310.12) to initiate similar reporting requirements on the multiple sale or other disposition of certain rifles from licensed firearms dealers in the four border states of Arizona, California, New Mexico and Texas. In January 2018, an extension of 3 years (ending January 31, 2021), was granted for this collection. The reporting requirements mandate that all federally licensed firearms dealers and pawnbrokers in Arizona, California, New Mexico and Texas, submit to ATF reports of multiple sales or other dispositions of certain rifles to unlicensed individuals when two or more particular kinds of rifles are transferred at the same time or within five consecutive business days of each other. The types of rifles that must be reported are those with the following characteristics: semiautomatic, a caliber greater than .22 (including .223 or 5.56 mm), and the ability to accept detachable magazines. ATF has long used multiple sales information to detect, investigate and prevent firearms trafficking. ATF views the recovery of one or more firearms used in crimes that were part of a multiple purchase as an indicator of firearms trafficking, particularly if one of the firearms was recovered a short time after the multiple sale occurred, known as a short time–to–crime ratio.